Premium Alpha 12X Premium Coupe FACTORY TITANIUM EXHAUST! Track Edition Coupe HIGH MSRP! RARE TRACK EDITION! 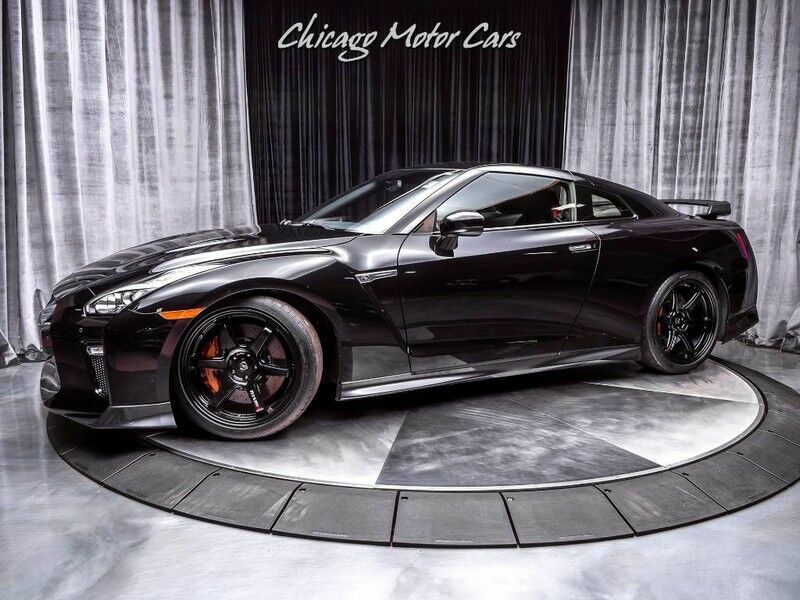 2018 Nissan GT-R Track Edition Coupe HIGH MSRP! RARE TRACK EDITION! 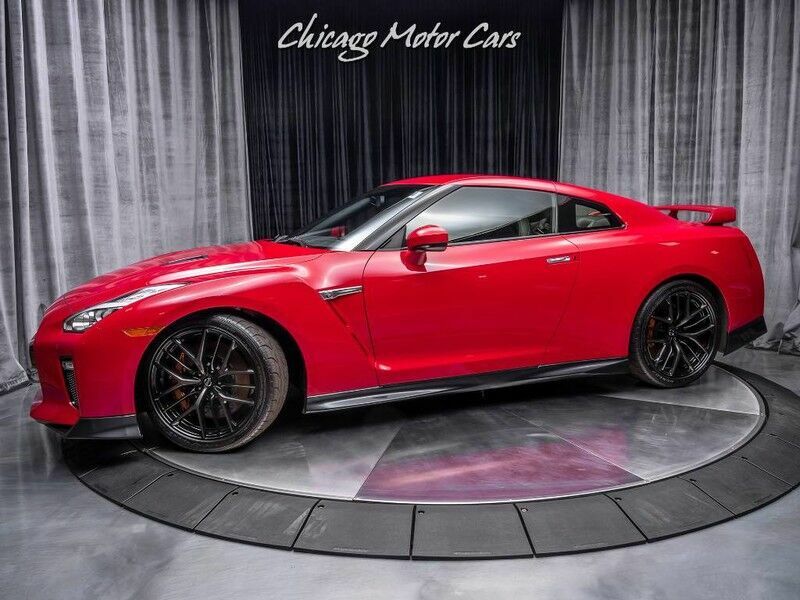 2018 Nissan GT-R Premium Coupe FACTORY TITANIUM EXHAUST!